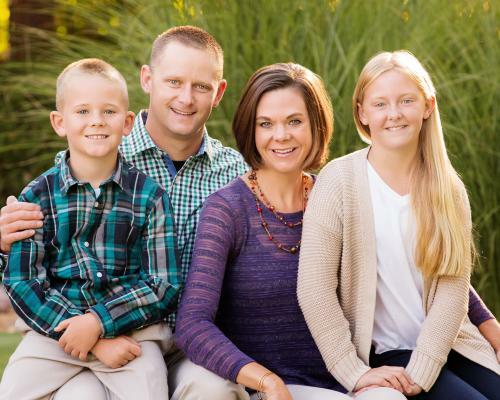 Colorado State Patrol Sergeant Rob Madden suffered a traumatic brain injury due to a skiing accident on January 2, 2016. The Colorado State Patrol Family Foundation will be accepting donations on Sergeant Madden and his family’s behalf. Please see donation information below. Donation by check: Please mail check donations to the CSPFF office at 55 Wadsworth Boulevard, Lakewood, CO 80226. Please identify Sergeant Madden in the memo line. Donation by credit card: Please call the CSPFF office and we are happy to collect a credit card donation via the telephone. The CSPFF office can be reached at 720-269-4046.